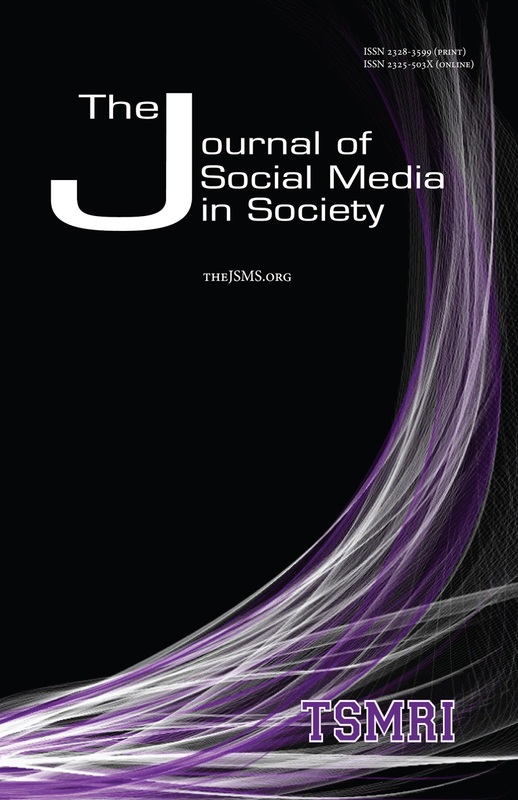 The Journal of Social Media in Society is excited to announce a special issue -- Contemporary Perspectives: Social Media and Enterprise Engagement Background. For decades, business has been concerned about employee engagement, marketing departments have been concerned about customer engagement, and universities have been concerned about student engagement. A new approach has been introduced that looks at engagement as a process, independent of the particular audience. Enterprise Engagement is a formal business process that helps achieve organizational goals and objectives by proactively involving all of the people who can contribute to the organization’s success (Bolger & Schweyer, Enterprise Engagement and ISO Standards, 2017). The objective of this special issue is to contribute to the body of knowledge in both social media (SM) and the exciting new area of management called Enterprise Engagement, or Quality People Management, by examining the intersection of these two fields of study. A second objective is to investigate ways social media can be used to provide more meaningful and tangible outcomes to organizations by use or integration of social media in organizational processes that will enhance employee, customer, supplier, and vendor engagement. • Practices that continually aligns business activities with customer needs. • Communications that connect the entire organization to values, goals and objectives. • Recruitment to ensure the selection of people appropriate to their function. • Engagement strategically implemented so that people feel committed to continuous improvement and the culture in the organization. • Teamwork and collaboration so that teams function effectively and efficiently. • Practices that involve and inspire employees. • Building creativity and innovation into the culture and rewards system. • Recognition and rewards strategically used to foster involvement. • Networking within all parts of organizations to foster alignment, trust, and collaboration. • Work environments that foster proactive communication, participation, and effectiveness. • Measures of overall engagement, employee engagement, customer and vendor engagement. 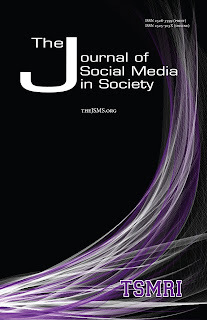 If you would like to be a reviewer for this special issue of the JSMS, please send a summary vita to Dr. McCamey. Please feel free to share this call with your colleagues.